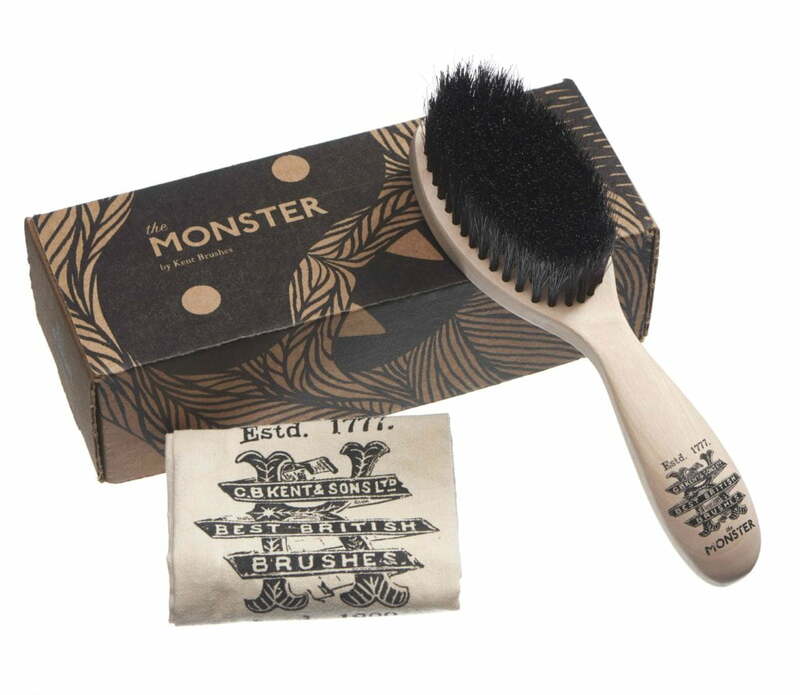 You are at:Home»Comps & Promos»25 Monster Beard Brushes from Kent to Give Away! 2017 marks Kent Brushes 240th year in business but some things haven’t changed since 1777 – Kent is still a family business, they are still manufacturing in England and they are still regarded as the world’s finest premium brush makers. Following on from the global success of the Kent beard brush comes its much bigger brother, The Monster. Not all beards are created equal and not all beards are small, so the original brush has been amplified and lengthened for a monster beard. 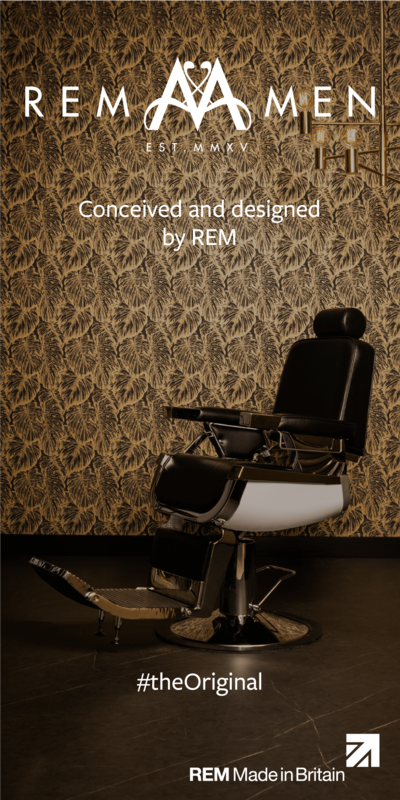 The narrow head is now replaced by a much larger beech wood oval design which is filled with long tufts of hand blended horse hair and nylon, making for a bristle brush that can happily be used by the vast majority of faiths. 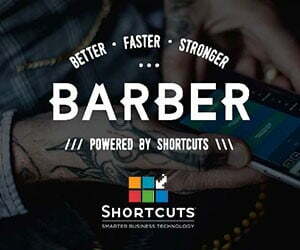 Everything about the brush has been carefully and thoughtfully designed, tried, tested and honed for the job of taming and grooming bigger beards. This is a product that has been built by craftsmen that have shaped and refined their skills over two centuries of master brush making. To win one of 25 Kent Monster Beard brushes just email the correct answer to the question below. The Monster RRP is £28.00. For trade enquiries please contact Kent Brushes on 01442 232623. Terms and conditions: Winners picked at random. Judges decision is final. No purchase necessary. No cash alternative. Closing date: 30/09/17.